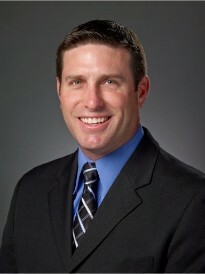 Jason Hess is the owner of a Goosehead Insurance franchise located in Coppell, Texas. Jason and the Goosehead team help clients all over the State of Texas find the best insurance at the best price by shopping the market for them. Prior to partnering with Goosehead, Jason was an agent with Farm Bureau Insurance for 6 years in Frisco, TX. With Goosehead Insurance, you get personal service from an agency that cares. Jason and his team are committed to being responsive to the clients’ total insurance needs. Professional insurance counseling and after-sale service are hallmarks of his agency.